When the flourishing activities of the “reading rooms” around Slovenia began to develop in a more specialised fashion in autonomous institutions, responsibility for the field of music was assumed by the Glasbena Matica, founded in Ljubljana in 1872. 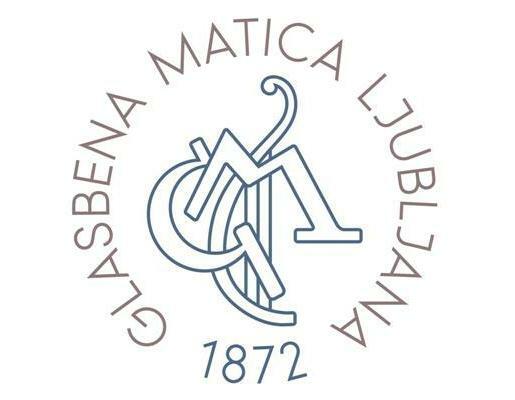 The Glasbena Matica’s commitment to the overall development of Slovene musical life – from regular performance, in which an enviable level was attained by, in particular, the Glasbena Matica Choir, via the organisation of concerts and music education (the Glasbena Matica founded its own music school in 1882), to the collecting of Slovene folk songs and fostering the creation of new Slovene works through its publishing activities – always followed the goal of establishing music education for professional musicians. In 1919 it finally succeeded in founding a conservatory of music on the model of similar institutions in Prague, Vienna and Zagreb. This was originally known as the Yugoslav Conservatory of Music and Dramatic Art. As we mark the centenary of the Conservatory’s foundation, it is worth underlining that it laid the technical foundations for professional musical activities in this country: both performance/creation and music teaching. On being nationalised in 1926 it was renamed the State Conservatory and offered education at both the secondary and higher levels (the Glasbena Matica school then functioned as a kind of pre-Conservatory level); in 1939 it was reorganised into the Music Academy (Glasbena akademija), which at last offered training for virtuoso instrumental soloists and composers at the highest level; today the Academy of Music is part of the University of Ljubljana. The vocal tradition is still a key focus of the Ljubljana Glasbena Matica’s work, with a rich programme of choral activity, lieder recitals and, since 2006, its own School of Singing (Pevska šola). 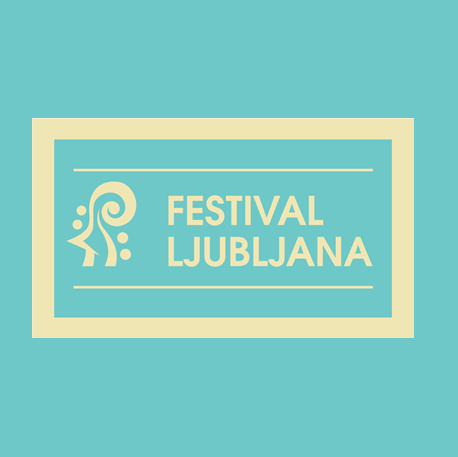 The programme includes lieder by composers who played an important role in the development of Slovene musical identity, starting with composers who were actively connected to the Ljubljana Glasbena Matica, such as Benjamin Ipavec (1829–1908) and Hrabroslav Volarič (1863–1895), both with a remarkable sensibility for vocal music; the first head of the Glasbena Matica school Fran Gerbič (1840–1917); Glasbena Matica choir member Zorko Prelovec (1887–1939); the leading figure of the composition school at the Ljubljana Conservatory and Music Academy Lucijan Marija Škerjanc (1900–1973); the masters of lieder Anton Lajovic (1878–1960) and Marijan Lipovšek (1910–1995); the sensitive setter of three of Kosovel’s sonnets and other works Pavle Merkù (1927–2014); all the way up to contemporary composers Katarina Pustinek Rakar (b. 1979) and, the youngest, Izak Hudnik (b. 1997), who contributes a setting of a text by one of the soloists at the concert, the soprano Anea Mercedes Anžlovar. The programme of Slovene lieder through history will be sung by interpreters who have trained at various singing schools or singing departments in Slovenia and Austria: the School of Singing of the Ljubljana Glasbena Matica, Logatec Music School, the Ljubljana Academy of Music, the Ljubljana Conservatory of Music and Ballet, the Carinthian State Conservatory in Klagenfurt and the University of Music and Performing Arts in Vienna.